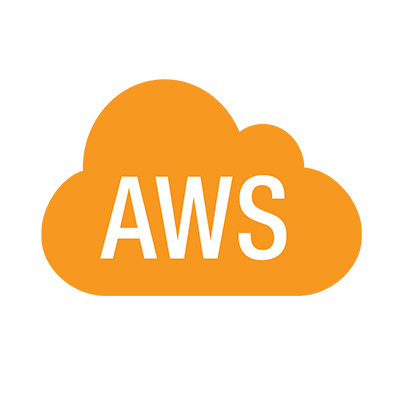 Amazon web services announced at the just concluded Bogota summit that the company intends to open an edge location by the end of this year in Bogota, Colombia. This announcement was made by Jeffery Kratz, AWS general public sector manager for Latin America, the Caribbean and Canada in a stage conversation with the president of Colombia Ivan Duque. Kratz also mentioned that AWS will further train over 2,000 students in IT and cloud technology. The training of students will be in collaboration with SENA, Colombia’s public technical education institute. Although Colombia has more subsea cables connected to the US than Brazil, this will be the first AWS cloud infrastructure in Latin America that is located outside of Brazil. This expansion by AWS into more regions in Latin America is perceived to be targeted at Chile, where it has been talking to the government for about 3 years to host and mine the huge data generated from the nation’s massive telescopes. Chile houses about 70 percent of global astronomy investment and AWS is longing to build it data centers in this region for the management of the large astronomical data generated. This is of course, a deal worth pushing for and AWS is on its track for this. AWS Colombia may be a closer step. Colombia is also expecting Amazon stores customer service center later this year. This is also the first in the region and is expected to provide 600 jobs as the company announced in August 2018. The service center will support global customers in Spanish, English and Portuguese.